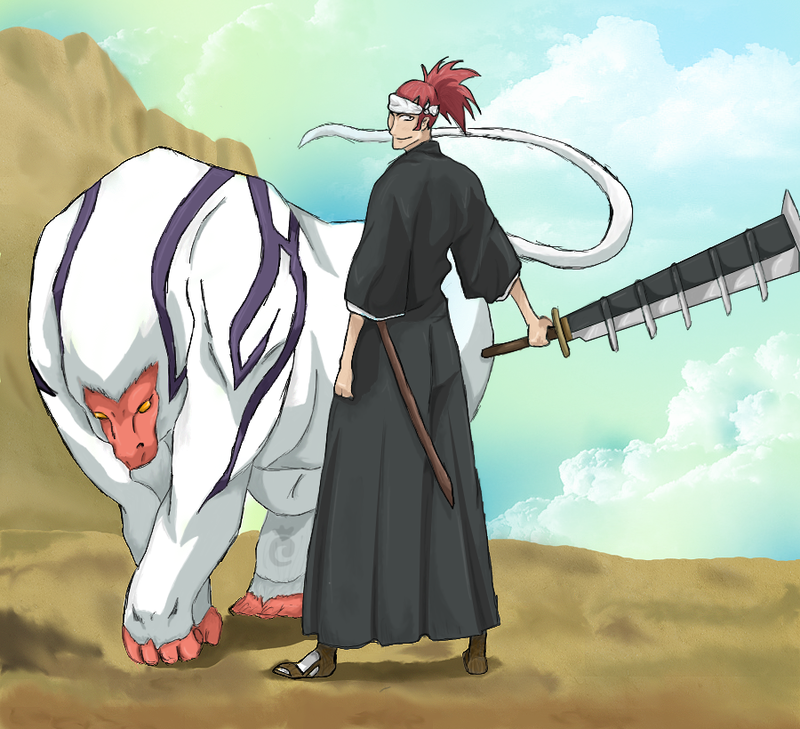 *Zabimaru/Renji*. dedicated to all renji abarai fan. 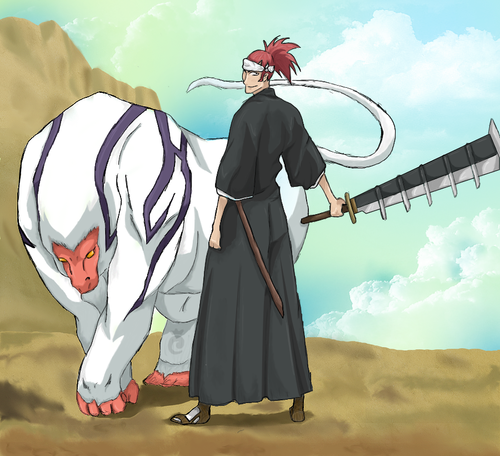 HD Wallpaper and background images in the Renji Abarai club tagged: photo bleach anime shinigami lieutenant rukia renji abarai zanpkto spirit zabimaru. This Renji Abarai photo might contain tabard.